Who does not like a flawless look after makeup? Well, that explains why air brush makeup is getting more attention in the beauty industry of India in the last decade. Obviously, it has become a hot topic for discussion among makeup artists, beauty professionals, models, celebrities, brides etc. Although airbrush makeup has been trending in the international beauty studios, it reached India a bit late. It received warm response from both the end of professionals and customers. However, it is now trending in India after more people and makeup artists realised the benefits of opting air brush makeup rather than conventional makeup procedures. Histories may be boring for you, but certainly not about airbrush makeup. The first airbrush originated in 1879, and it was invented by a person named Abner Peeler. He made it by joining a few spare parts he got it from the jewellery workshop. However, the first model of modern airbrush was presented in World Columbian Exposition in Chicago in 1893. Later, during the middle of 20th century, makeup artists in Hollywood recognised the benefits of airbrush makeup. Apparently, models and photographers started opting for airbrush makeup for portfolios as it ensures flawless and elegant look after makeup. It is also used widely on temporary tattoos, fantasy makeup in sci-fi movies, body art, airbrush tanning etc. Airbrush makeup in India had humble beginnings, but has started to emerge as a trend in the beauty industry recently, particularly in the last decade. It is now widely being used in model shoots, celebrities, films, etc and people who stay in the limelight. According to current trends, brides of ‘great Indian wedding’ are behind airbrush makeup on the D-day as it gives a number of benefits. Airbrush makeup scores high when competing with traditional makeup for it uses gun or spray to put foundation on the skin while traditional makeup uses sponges and brushes which may look uneven on high definition lens. The main reason behind the fondness towards airbrush makeup is that it makes the skin look amazingly beautiful in the photographs. It will help the bride cheat the high definition lens of the shutterbugs and gives the bride a marvellous look. It is long lasting and so there is no worry of diminishing makeup after few hours during the ceremony. It will give the bride a radiant and glossy look as well. It is best suited for oily skin as it is long lasting. Obviously airbrush makeup is going to stay here longer in the bridal market. And it has become the need of the hour for makeup professionals and beauty experts to advance their skill level and get trained in airbrush makeup, provided they have higher business prospects. If you are a passionate makeup artist or beauty professional, you might be getting queries about airbrush makeup. Looking ahead to learn airbrush makeup techniques? Here is a great opportunity. 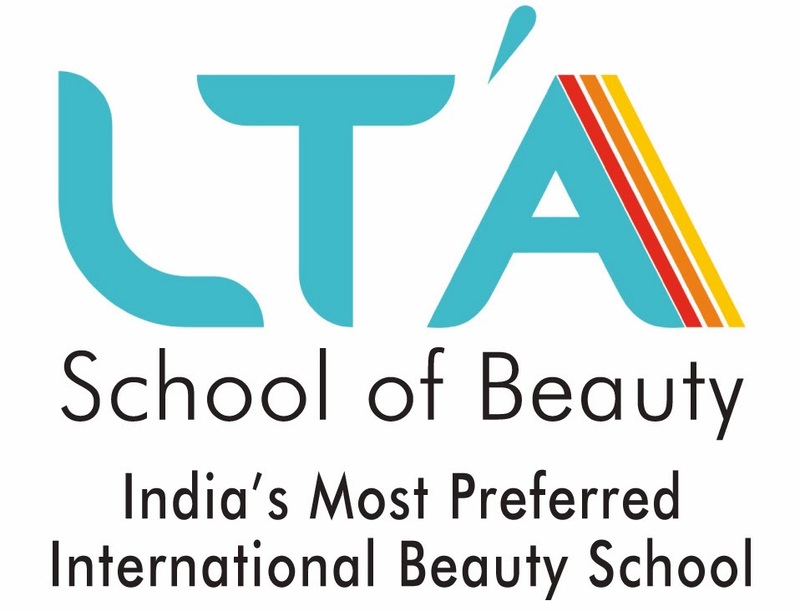 LTA School of Beauty, India’s most preferred international beauty academy, offers you intensive airbrush makeup training in Mumbai. 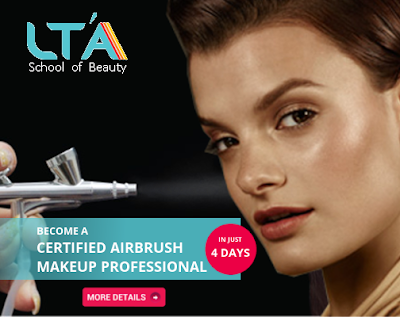 The course which extends up to 4 days will make you a trained professional airbrush makeup artist. Also, you will get a free kit which includes the essential products you need for airbrush makeup. Enrol Now!